For all NEW members to Swinton Park Golf Club. 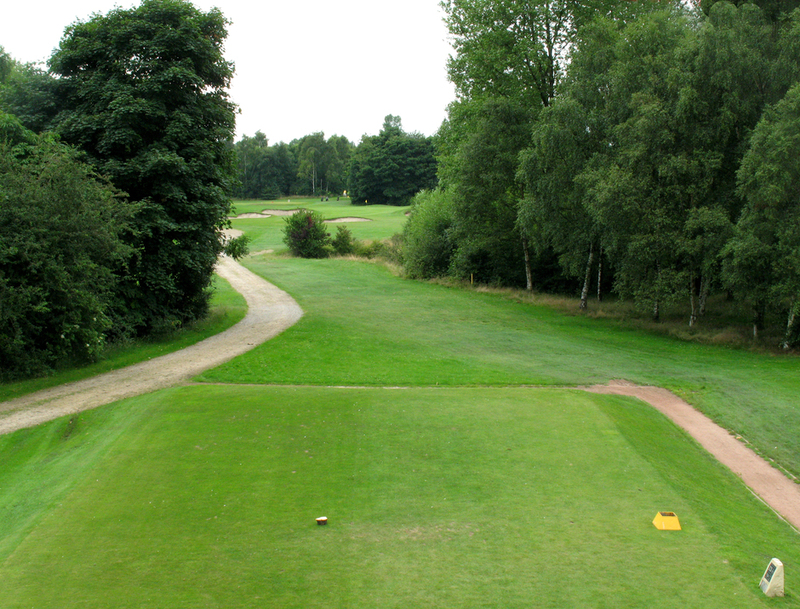 The Course - Players of all levels will appreciate the layout, which is spectacular and challenging. Long par 3, well protected with bunkers short left and right. Large green with a slight tier, once on the green 2 good putts required. Its not stroke 7 for nothing! A visit to Swinton Park will be a memorable one, for all the right reasons, contact us now .